Examples of my work are featured below. Please use the filters to narrow down categories, and click to see more detail. If you would like to get in touch, please use the contact form. 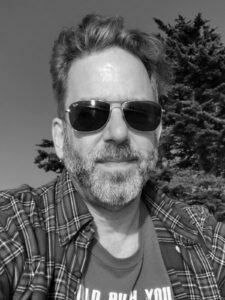 I’m Adam Gillitt, and I have been a professional graphic designer and web developer since 1993, when I graduated from Brown University with a BA in English and American literature, and a minor in education. Since 2006, I’ve been operating Gillico Worldwide, a contract design and creative services firm, and, since 2011, I have been the Creative Director for TISOAA, a marketing services agency. 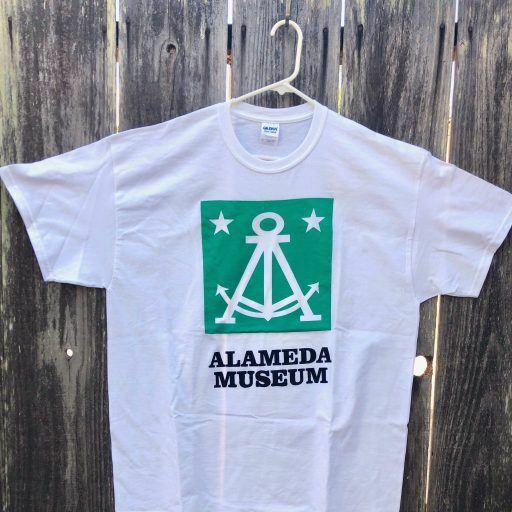 I live in Alameda, an island next to Oakland in the San Francisco Bay area, in a drafty old house with a big garden, bees, several cats, and a MINI Cooper. My interests include photography, volunteering, cooking, flea markets, baseball, gardening, and technology. I currently serve on the Alameda Public Art Commission, reviewing and funding local public arts projects. If you would like to know more, please visit my social media accounts or use the form to contact me directly. © 2019 - Adam Gillitt. All rights reserved.